The votes are in and we have a winner in the 2014 What’s Your Favorite Scuba Holiday Destination contest. Thanks to everyone who submitted a destination and to those who voted for your favorite! All winners were selected based on popular vote. Diver John Topham from England wins an Aqua Lung Legend Regulator valued at $650US for his essay about diving Sharm El Sheikh in Egpyt. Check out John’s winning entry below. 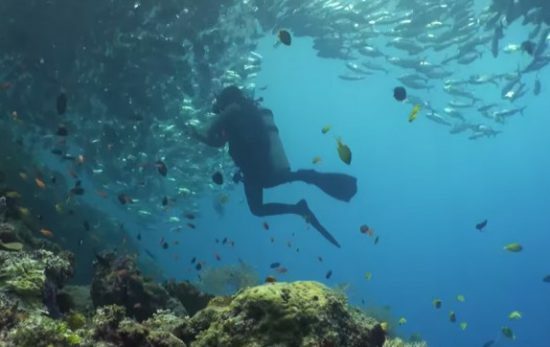 The Red Sea has reliable, spectacular diving and the Egyptians are warm friendly people who welcome you to their country and try to ensure you have a great holiday. 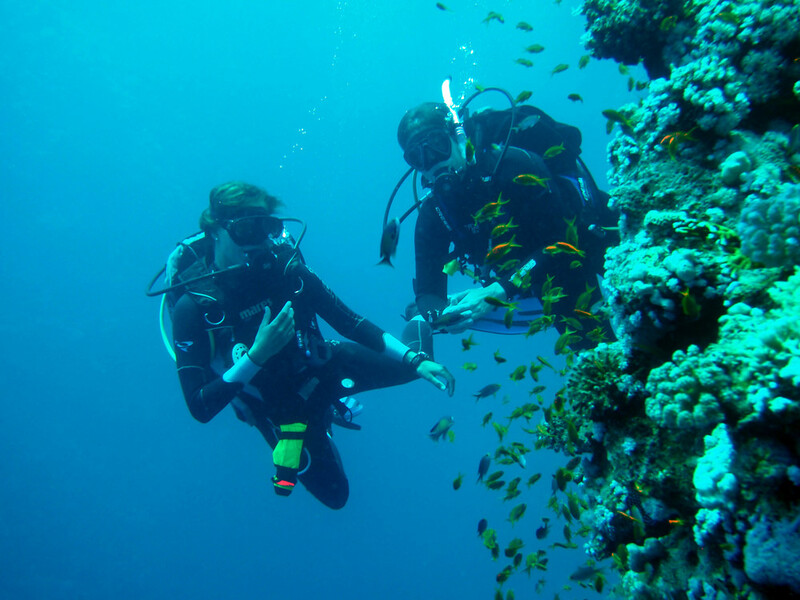 5 hours flying from the UK, Sharm El Sheikh is an ideal destination for divers. Warm winter sun, clear warm water and value for money hotels mean that it is a destination that can please the whole family including children and non-divers. Well-put, John! Thanks for sharing your passion for the great diving in Egypt. 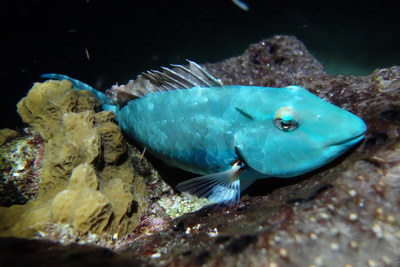 Read more about diving in Sharm El Sheikh and other great scuba spots in Egpyt, or check out the video below. Or second runner up is diver Charles Rutterbush (USA). For his excellent write up of Cozumel, Mexico, Charles wins an Aqua Lung Impression scuba mask and an Aqua Lung Zepher snorkel . I love Cozumel because it has such great diversity! You can find so many types of life, large and small. Because most of the area is protected, everything grows in huge numbers and size. The location is also very close to Isla Mujeres, where the whale sharks are plentiful. 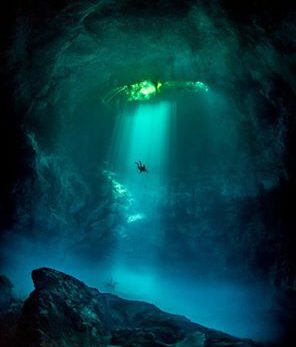 You can dive a number of cenotes nearby, as well as underwater caves, wall dives, sandy bottoms, and wrecks. 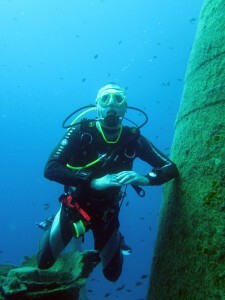 Also, because it is so popular, you can dive any time of day or night and there is always somebody going out. There is a wide variety of hotels and villas for any budget. You can find rich culture and plenty of non-diving tours and activities to fill your surface time. Best of all, the weather is amazing year round! 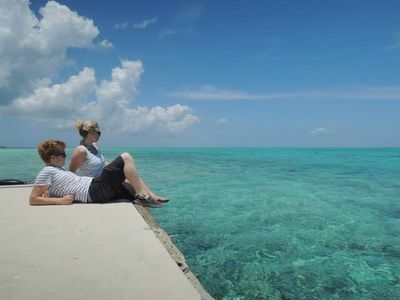 Kate McNally (USA) wrote a charming description of Grand Cayman (see below). 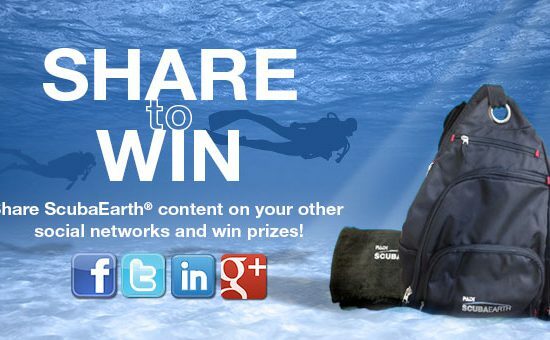 As our 2nd runner up, Kate wins an an Aqua Lung Linea scuba mask and an Aqua Lung Zepher snorkel. 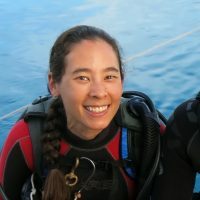 Diving in Grand Cayman gave me the confidence and pride to declare myself a true SCUBA diver! The perfect conditions, breathtaking underwater scenery, and ever-changing cast of sea life left me loving every bubbly minute and longing for more. The PADI dive shop left no want unfulfilled and we ended up adding on another day with them because we couldn’t get enough time below! 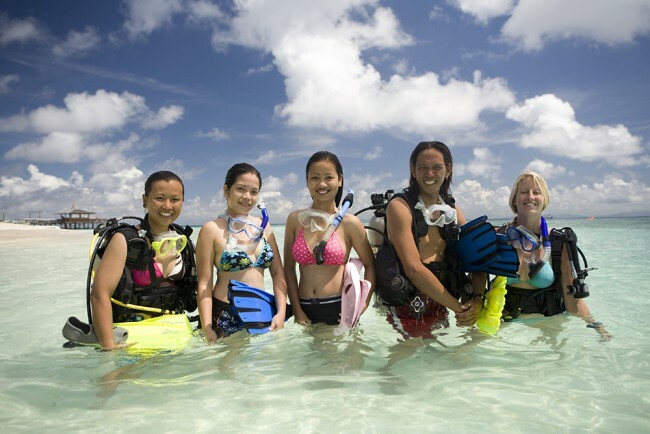 With over 365 dive sites, Grand Cayman offers unparalleled dive opportunities for divers new to the sport all the way to the most experienced aquanauts! Can’t wait to go back! Share to Win – Winners!